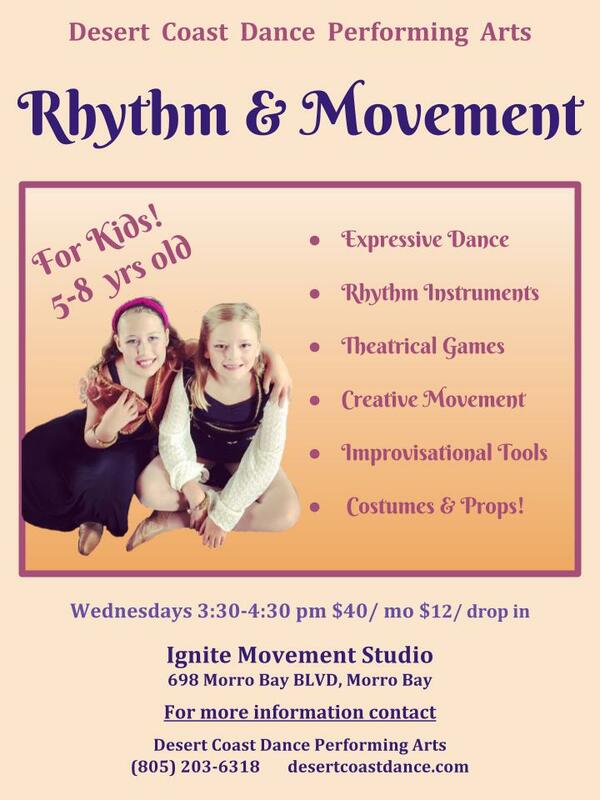 Now Offering Rhythm & Movement for kids! 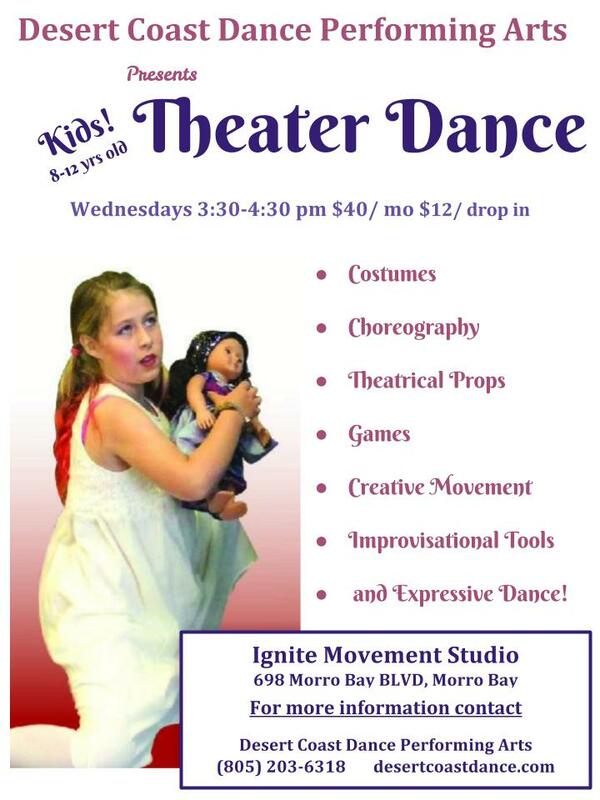 Rhythm & Movement dance blends theatrical props, games, and improvisational tools encouraging skill building, creative movement and dance! This is an interactive group of kids ages 5-8. All levels of dancers are welcome. These weekly classes build on each other. Regular attendance is encouraged and offered at a discounted rate of $40/Month. 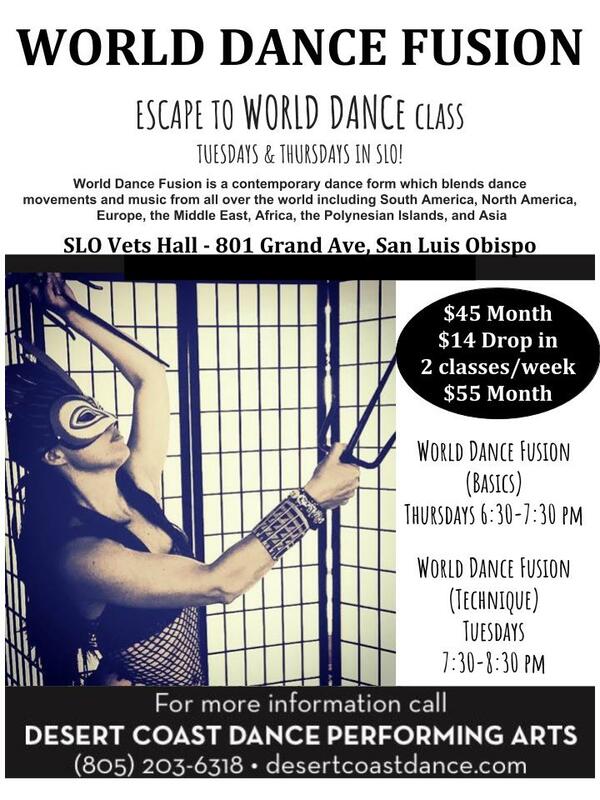 Drop–ins are available for $12 and each individual class offers a full hour of dance, creative movement and expression!